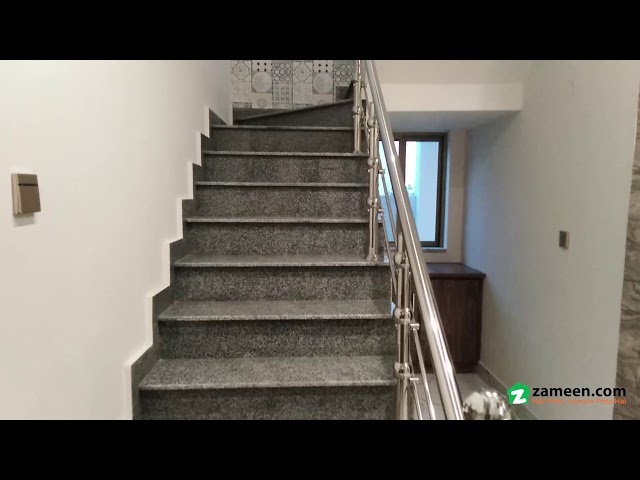 I would like to inquire about your property Zameen - ID14485034. Please contact me at your earliest convenience. 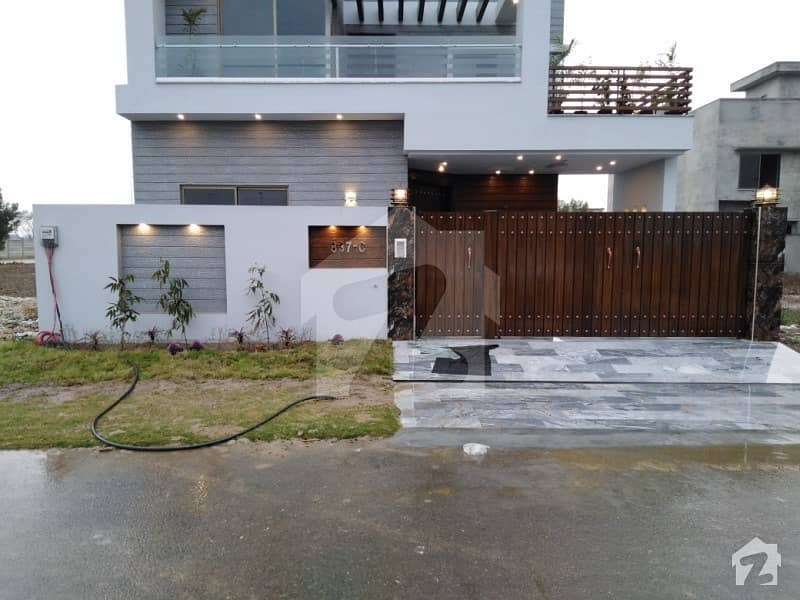 A 10 Marla House is available for sale at an affordable price of Rs 17,500,000. 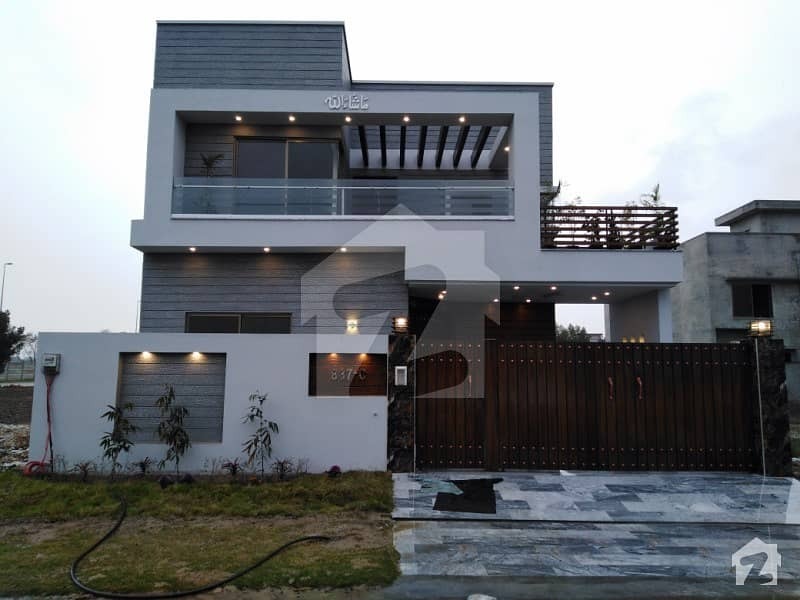 The House features all the necessary facilities for comfortable living and is ideally located in Citi Housing Society, Sargodha Road Faisalabad. 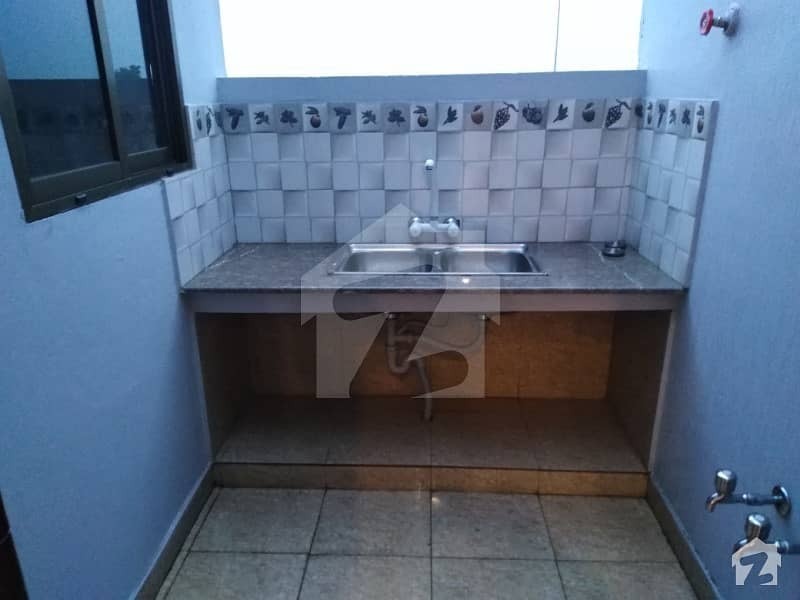 Having 4 bedrooms, attach bath, 2 TV lounge, drawing room and car parking. We encourage only serious individuals to contact us for an immediate deal. Please mention Zameen. com when calling.